Through an agreement signed between RECON and AIESEC, technical assistance will be provided, based on international experiences of students, who from their experience can contribute to social enterprises in all regions of Colombia, especially those historically affected by violence, drug trafficking, poverty, social inequality, corruption, among others. AIESEC is a youth civil association that aims to promote social, cultural, economic and technological development in Colombia and other countries, enabling opportunities for foreign students to volunteer or practice. 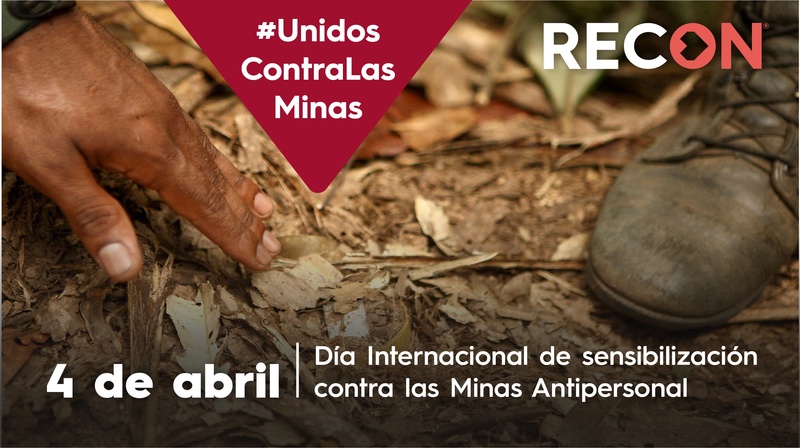 This purpose is aligned with the work developed by RECON in regions, with a territorial, ethnic and gender focus. 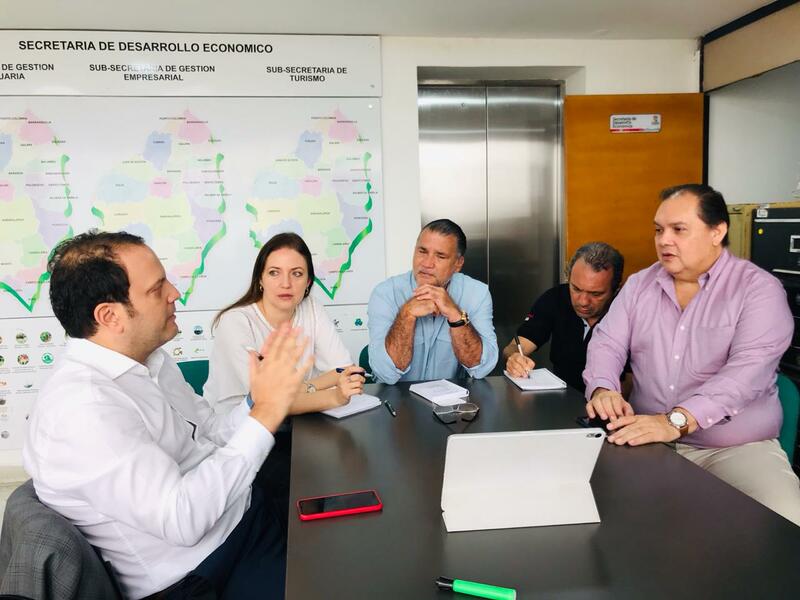 Thanks to this alliance, social entrepreneurship initiatives that seek to generate economic and social development opportunities in Bolívar, Cundinamarca, Valle del Cauca, Antioquia, Córdoba, Sucre, Nariño, Norte de Santander, Magdalena, Atlántico, La Guajira, Santander, Tolima, Boyacá, Risaralda, Caldas, Cauca, Huila, Cesar, Quindío and Meta, will be strengthened. RECON may request AIESEC international cooperation (interns) of different professional profiles according to the needs and demand of social enterprises, for a period between 2 and 3 months. 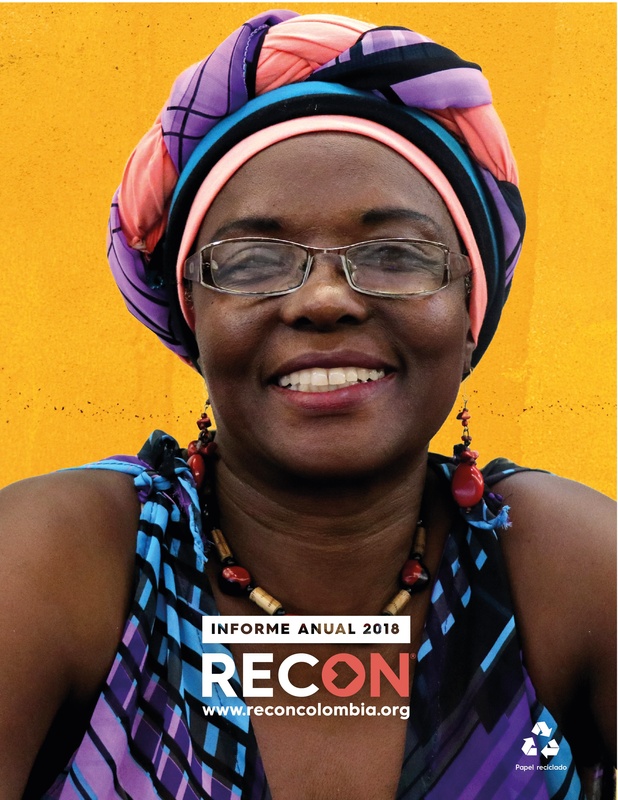 As part of its organizational mission to strengthen social entrepreneurship initiatives, RECON will assume the expenses represented by the participation of each international donor. In order to define the beneficiaries, it will open a call on its website where it will set out the terms and conditions for the request and the criteria that will be taken into account for the assignment of the donors. 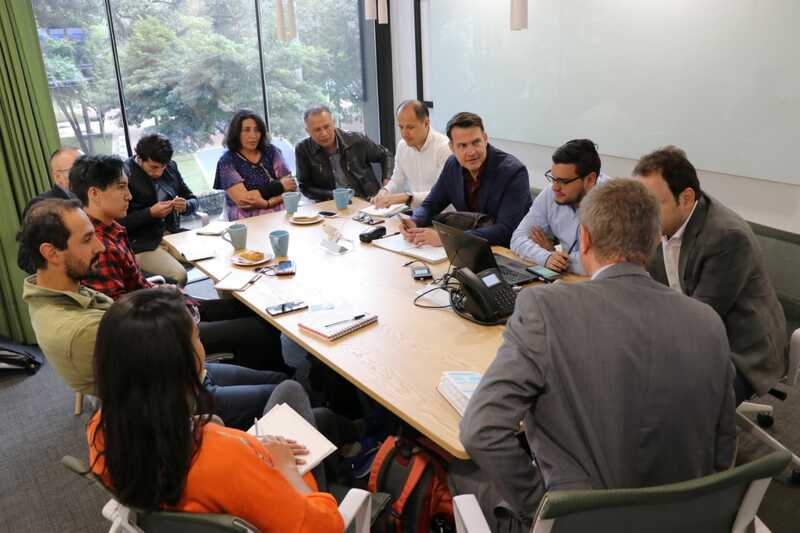 The agreement was signed within the framework of the second day of training for social entrepreneurs that takes place in Bogotá from September 25 to 28 and that has the participation of 25 social enterprises from all regions of the country.